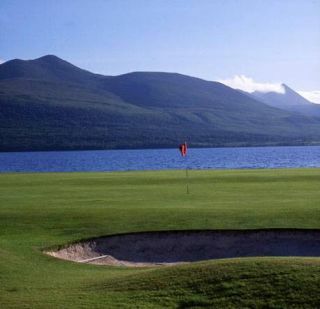 Older and somewhat shorter than the Killeen course, Killarney-Mahony's Point provides an equally challenging and superb golfing experience. This parkland layout is known for the many streams which run throughout the course and for its numerous bunkers. 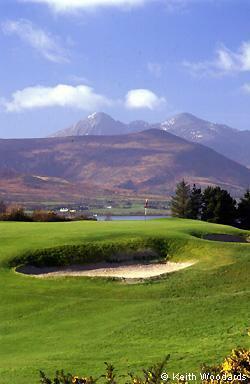 Scenic views of the Lakes of Killarney and the Mountains of Kerry enhance an already enjoyable round here.